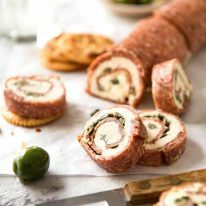 This Salami Cream Cheese Roll Up is a great inexpensive party food to make for a crowd! Quick to prepare, make ahead, easy to transport, no fiddly assembly. 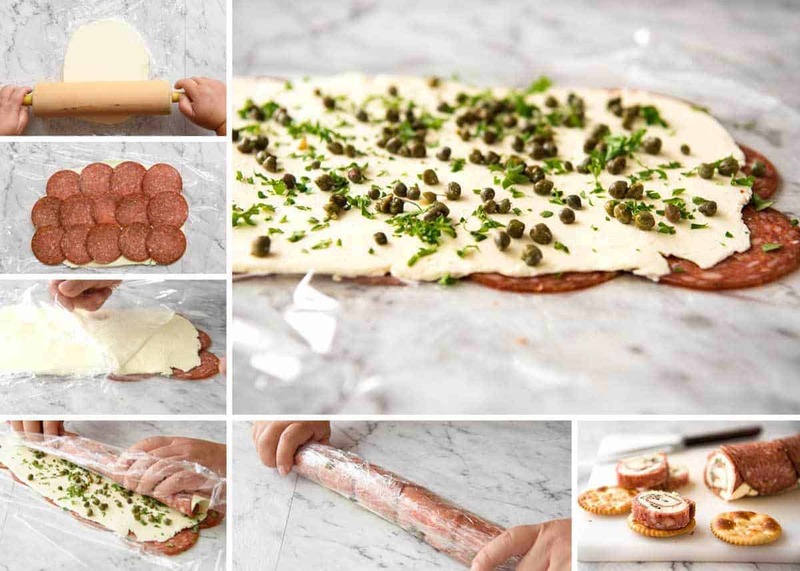 And you’ll love the clever, easy way this Salami Cream Cheese Roll Up is made! Those words. Gosh, they hit home. They will be familiar words to any business owner. 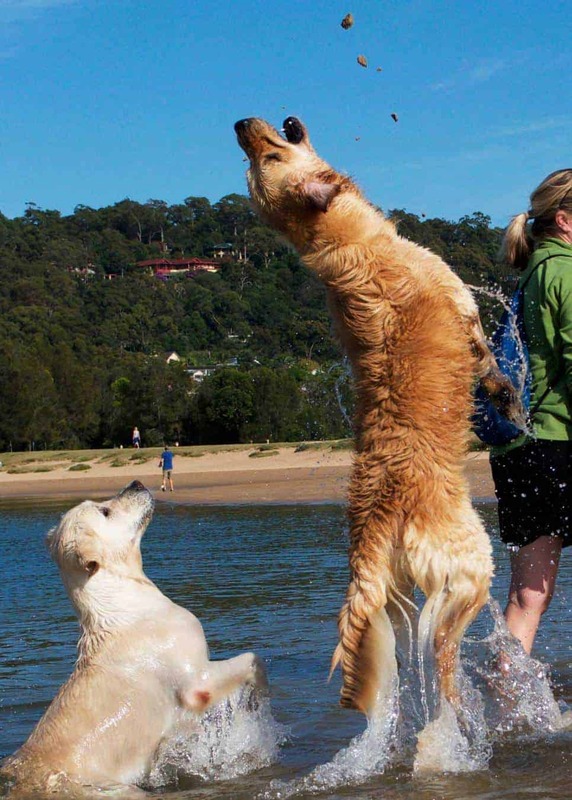 Have I ever told you how RecipeTin Eats was born? Well, I dedicated almost a year of my life creating an iPhone/iPad recipe organiser app called RecipeTin App (i.e. a digital recipe tin). It was my first venture doing my own thing. It was a dismal failure, for numerous reasons. And the offshoot of that app was the creation of this blog, RecipeTin Eats. While no one wants to relish in failure, it’s only through mistakes that you can learn and succeed. And my failure was the catalyst for RecipeTin Eats. So when Anton told me the story of Bee Mead, I truly understood. To my very core, it really struck a cord. 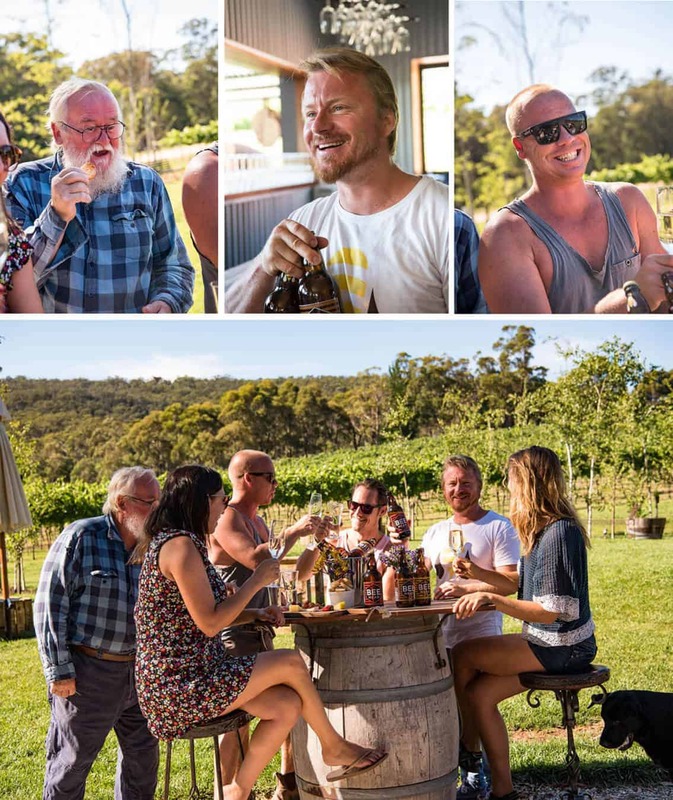 Meet the Balog family, makers of Bee Mead, Australia’s first sparkling mead! 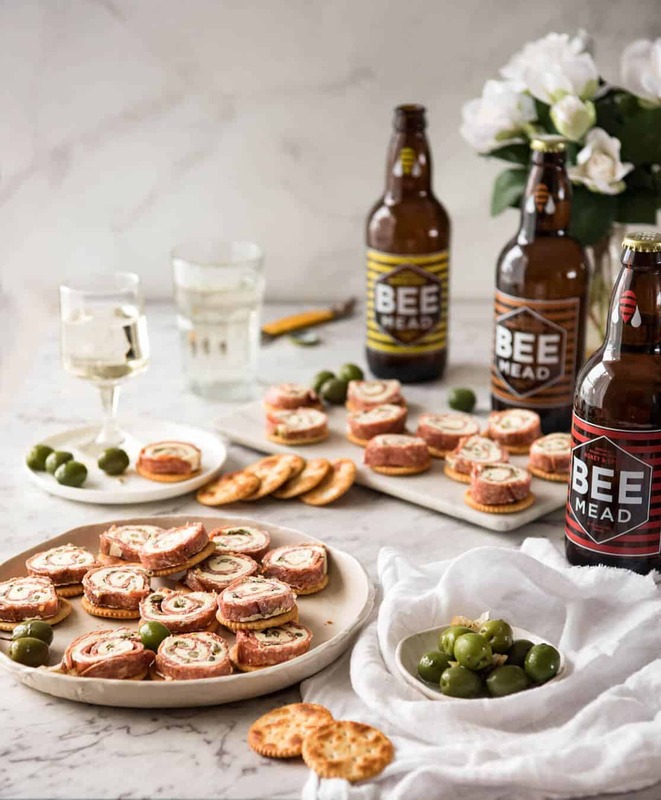 Located in Mittagong, just a couple of hours south of Sydney in the beautiful Southern Highlands region, this is a family business born from generations of wine making. The Balog Brothers, Anton and and Mark, have been mad fermentors all their life. “As a kid, I just wanted to ferment everything!” Anton said. The Balog Family (top left to right): Dad, and brothers Anton and Mark. Bottom: The Bee Mead team enjoying end of day drinks! 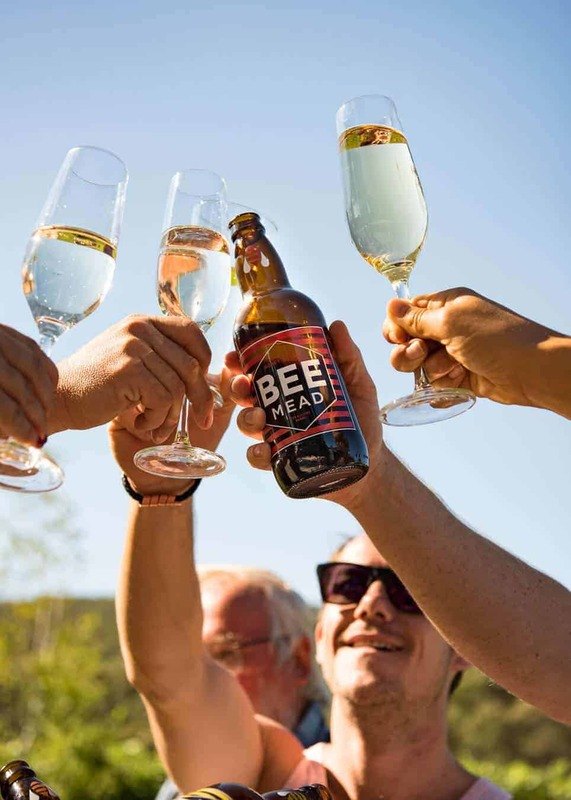 Have you ever tried Mead? It’s made from honey (and no, surprisingly, it’s not super sweet!). I only tried it for the first time in December when I met Anton at an event. It’s absolutely delightful. That’s the best word I can think of to capture the essence of Bee Mead to me. Delightful. It’s like cider – but lighter, more refreshing. It’s like champagne, but with slightly more flavour. It’s sweet, but definitely not too sweet – this in particular surprised me. 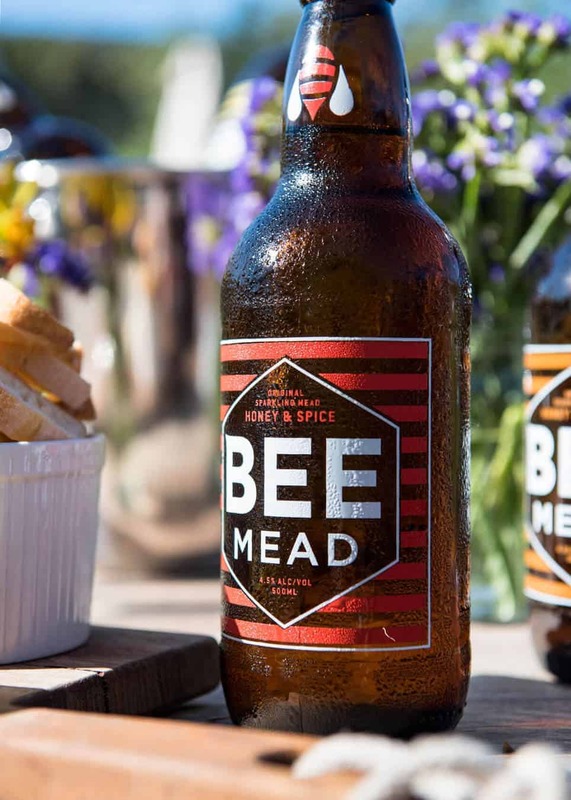 I’m actually not a fan of sweet wines, and Bee Mead is perfect for my taste. There are a variety of flavours – classic honey, Honey & Ginger, and Honey & Spice. The Honey & Spice one tastes like Christmas in a bottle – it made an appearance at our family Christmas lunch! It’s beautifully refreshing and a wonderful new addition to my summer evenings (and afternoons!?). Can’t think of a better way to end the day. 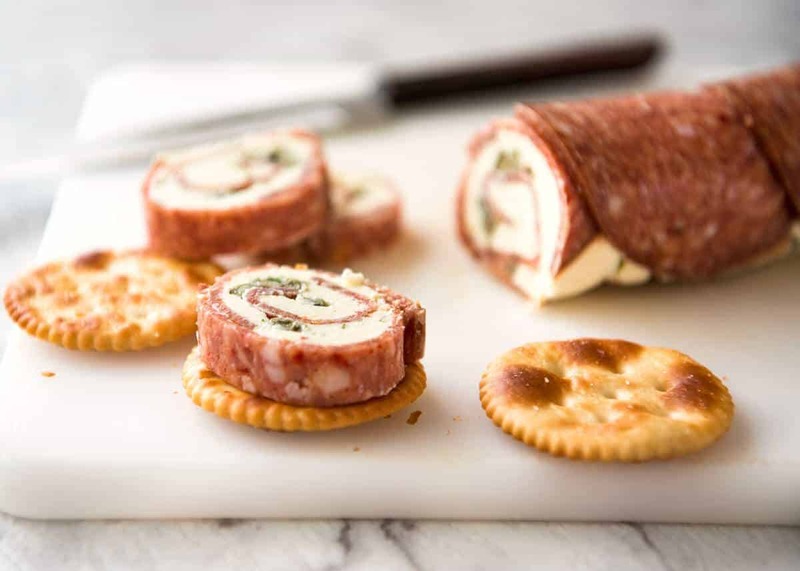 Add some crackers topped with slices of Salami Cream Cheese Roll Up! The added benefit of this Salami Cream Cheese Roll Up is that it can be made ahead, it’s easy to transport and doesn’t need reheating. You could serve it plain with toothpicks but I find that a little too creamy / rich for my taste, I prefer it with crackers. PPS I kept the filling simple with just some capers for a pop of freshness (nice contrast to the oily salami and richness of cream cheese), but think of the possibilities! Tell me what you would make this with! PPPS These were not made with Babe. These were made using salami from my local deli!? 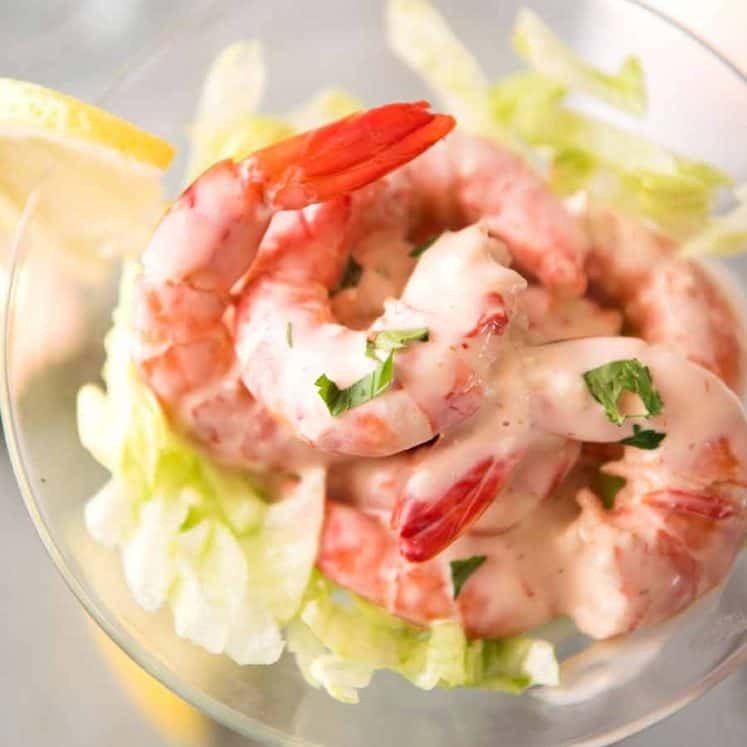 A great appetiser to make for a crowd - no fiddly assembly, make ahead and easy to transport. Cream cheese and salty salami is a stellar combination. Add whatever you want into the filling - capers add a nice tang to an otherwise rich filling. Place the cold cream cheese on a large piece of cling wrap. Cover with another piece of cling wrap. Peel off the cling wrap. Cover with salami, slightly overlapping. Cover salami with a new piece of cling wrap. Press down then turn over so the cream cheese side is up. Peel cling wrap off to expose cream cheese. Sprinkle with capers and parsley. Starting from the long edge, roll up, removing cling wrap as you go (see video below). Roll firmly to avoid air bubbles. Once rolled, wrap with the same cling wrap, twist the ends and refrigerate for 4 hours+. Unwrap from cling wrap. Slice into rounds. Serve with crackers. 1. I used the large round salami that is available from delis at supermarkets here in Australia. It's easier to handle than the small salami rounds. I used HOT Salami! 2. You can also this step with a combination of your hands and an unopened can. It's will be easier to do it using slightly softened cream cheese if you don't have a rolling pin. 3. 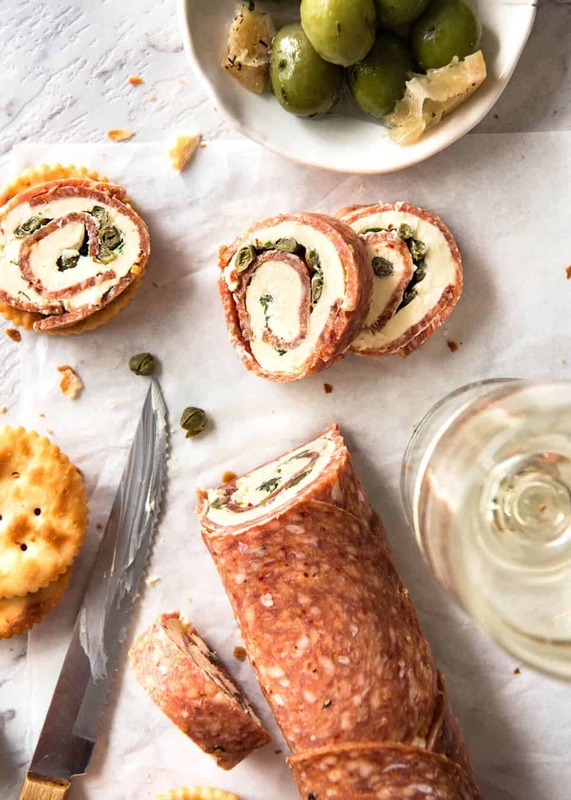 Recipe idea sourced from this Salami Cream Cheese Roll Upsrecipe by Sugar Apron. Very clever idea to use the cling wrap - I love it! 4. 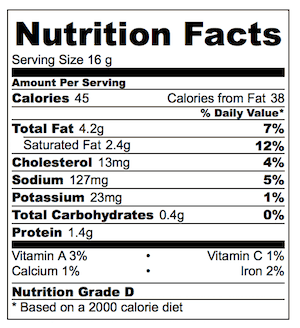 Nutrition per piece, excluding cracker (30 pieces). 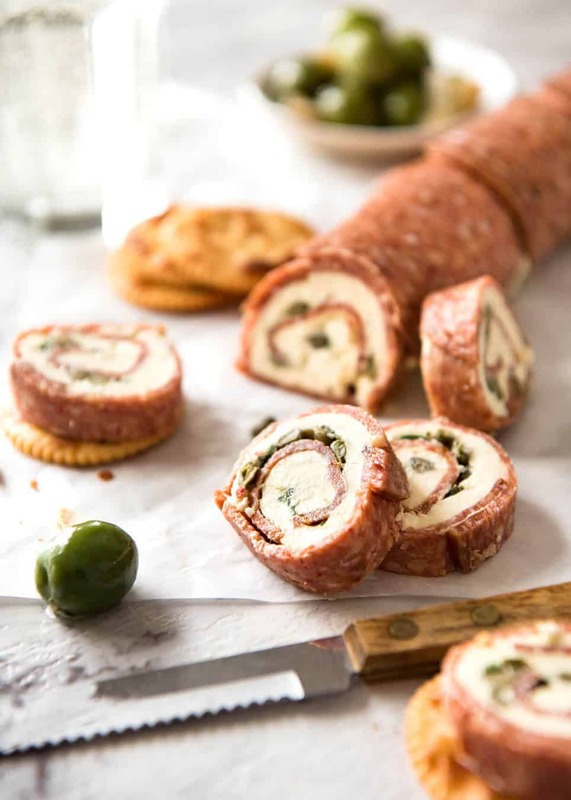 Salami Cream Cheese Roll Up recipe video. You are permitted to watch this on the condition that you do not mock my Baby Hands!!! (Seriously contemplated getting a hand model in for this) ? 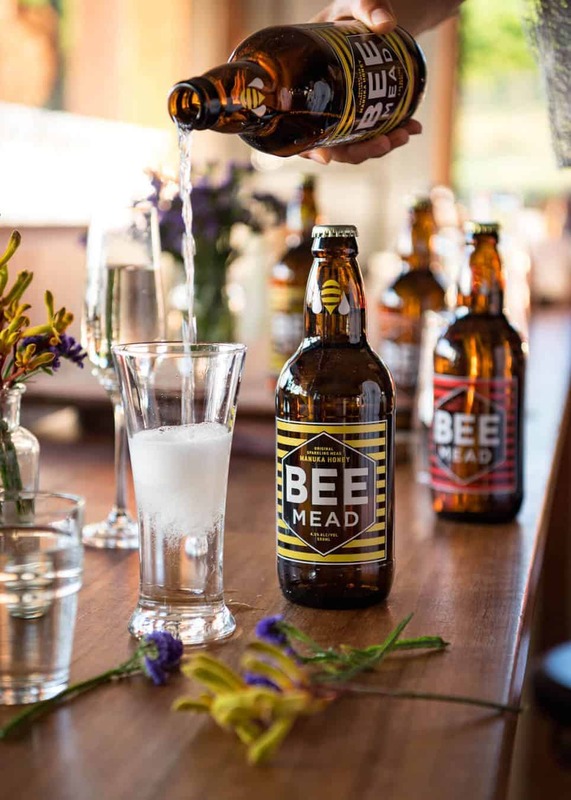 Today’s post is brought to you by the Balog Family, makers of Bee Mead, Australia’s first sparkling mead. Their cellar door is open to the public for tastings and meals. Visit them to say g’day, lovely way to spend a weekend! Thanks so much Robyn! I hope you had a great NYE! Hi Mari, not sure about a week in advance, but a couple of days should be fine! I’m so glad you love this recipe! Thank you for sharing this! I’m thinking about making this for a party. How long can these keep w/out refrigeration? How far ahead could they be made 1. To roll up stage 2 to ready cut up stage? 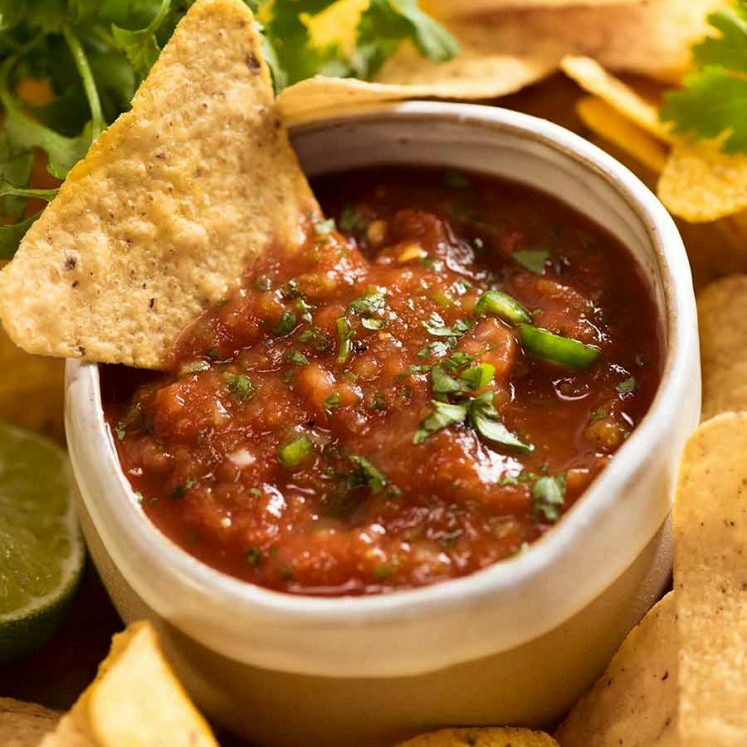 My sister in law got me onto your site about a week ago and since then I have tried quite a few of your recipes, they have been a favorite with my husband as well. I don’t like jalopenos and my husband isn’t a huge fan of capers, what else could we use? Love your site, am going to try and make one of your meatball recipes. Do you like green olives with pimento that’s what I use. Thank you Grace, I hadn’t thought of that. We’ve always just used cream cheese and salami. Salami roll ups are a classic. No American Midwestern party would be complete without them. Nagi, I was online searching for a way (hopefully) to buy salami roll ups. I have arthritis in my hands and it is really difficult and time consuming making individual rolls. Thankfully, I came across your site. I am so happy. Never even thought of this idea but am so glad you did and thank you for posting! Now I and others can enjoy our roll ups without all the pain and hassle. I have to have these for holiday parties! I have a friend who uses olives in hers. I am excited to try it with the capers. Individual roll ups! I love that idea! Deathly allergic to capers, could jalapeno and cilantro work? 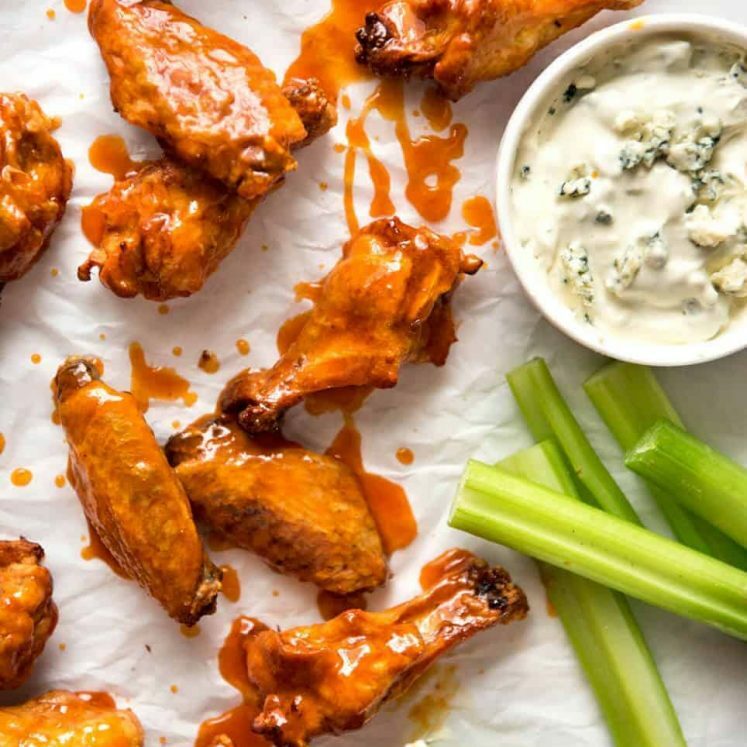 Could you use parchment paper instead of cling? Hi Roe – pretty sure the cream cheese will be fine (probably better because it’s non stick) but I just wonder if it’s harder to roll up?? Nagi, this looks fantastic! I cannot wait to try it as I was looking for something to bring to a large gathering that did not require a lot of fuss and expense here in the States and this seems to fit the bill perfectly. Oh, and no worries about needing a hand model, I watched the video before reading the captions and didn’t notice a thing other than it rates totally professional. I am so glad I happened to stumble across your blog, cannot wait to explore some more of your other creations…You Rock! This looks absolutely delish and I think since I’m obsessed with jalopenos (eat them daily) I’ll substitute the capers. I can’t wait to make these on the weekend. PS. I’ve been sharing a huge list of my faves of your recipes (and you totally know there are loads) with all of my friends and I’ve been converting alot of them to my Nagi Love!!!!! My husband teases me about my Nagi crush but what can I say, your food and your fun stories and your adorable Dozer and how your recipes have made my life easier…..it’s impossible not to adore you!!!! I just told my husband we are buying Bee Mead this weekend because Nagi said so hahahaha. He said what if I don’t want to and I said……”husband, Nagi said so!!! !” He said “yeah fair enough” hahahahaha. Please write more about your adventures while you’ve been away. Your humorous musings and exciting life make us all smile!!! We spent our Christmas on the South Coast with our extended family, as we always do, at a place near Shoalhaven. We visted as many vineyards as we could (it’s tradition!) but we’ve never been there! (I don’t think?) It sounds delightful, I have bookmarked this for our next trip!